Long gone are the days of full length toothbrush holders. With baggage ordeals with each airline I am constantly thinking of ways to minimize space. And traveling with two kids even something as small as toothbrushes can add space. And don’t even get me started on losing the toothbrushes every time we get to a new destination. So what does one do in this day and age. Search the web! That’s how I found Evriholder. This company is a family owned business that manufactures a small line of fun and useful products. My favorite find was the Flippit Toothbrush Holder. 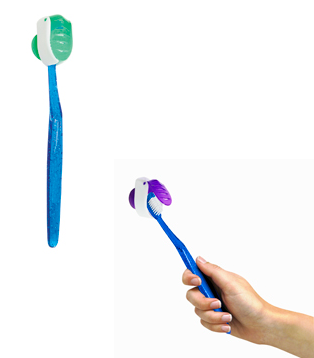 A cap that you can stick on to a mirror or tiles that keeps you toothbrush protected. 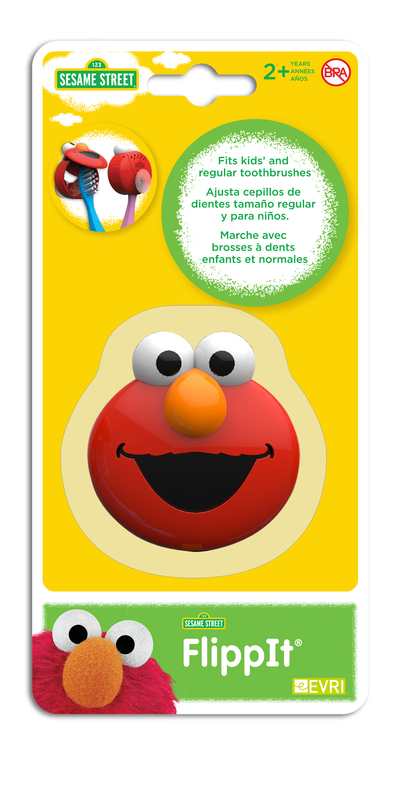 But the best one yet is Elmo for kids. Especially for my baby. He looks for his toothbrush every time and WANTS to brush his teeth all due to the adorableness. These holders are perfect for me and the kids! We’ve been using them on our travels and have somehow managed to buy more for the house as well. Our toothbrushes at home keep on getting pushed around, and sniffed by my cat. This way, I keep them where I can always see them and they are small enough to not take up any room at all.